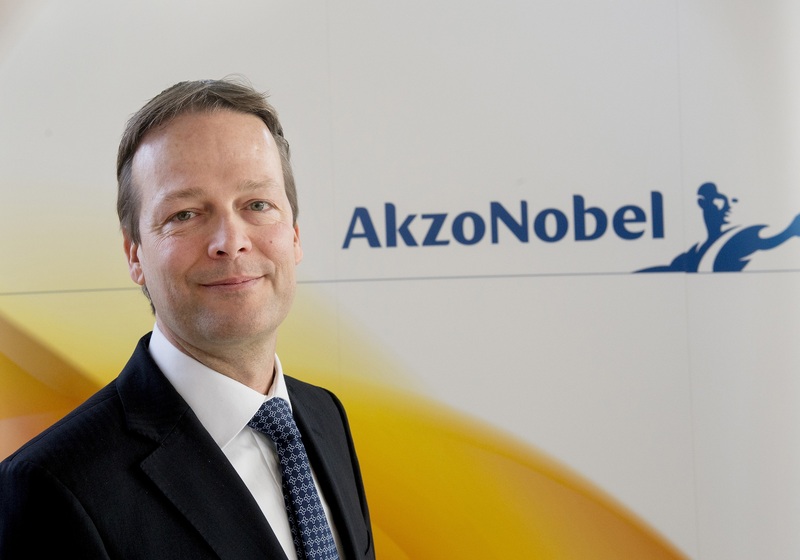 Akzo Nobel said on July 19 that Chief Executive Ton Buechner was stepping down with immediate effect due to health reasons. The Amsterdam-based group’s new CEO is Thierry Vanlancker, who was previously the head of the group’s speciality chemicals division, which is about to be spun off. Earlier this year, Buechner played a key role in thwarting a takeover approach by U.S. rival PPG Industries, which valued Akzo’s equity at 24.6 billion euros, a 50 percent premium on the undisturbed share price.